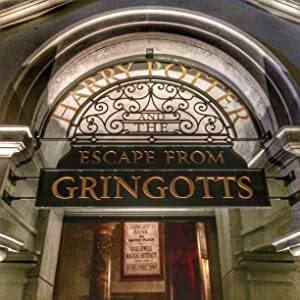 Guests enter the vaults of Gringotts Bank at the same time the break-in from Harry Potter and the Deathly Hallows: Part 2 (2011) occurs. A young Welsh couple travel to Argentina to work on their relationship. Jesse becomes reunited with Willy three years after the whale’s jump to freedom as the teenager tries to rescue the killer whale and other orcas from an oil spill. A parasitic creature able to inhabit and manipulate people hunts the last person on Earth who knows of the creature’s existence. A billionaire has 8 hours to get his wife back, with help from armchair combat professionals. Meet Mija, a young girl who risks everything to prevent a powerful, multi-national company from kidnapping her best friend – a fascinating animal named Okja. In an unbelievable story of perseverance, free climber Tommy Caldwell and climbing partner Kevin Jorgeson attempt to scale the impossible 3000ft Dawn Wall of El Capitan.